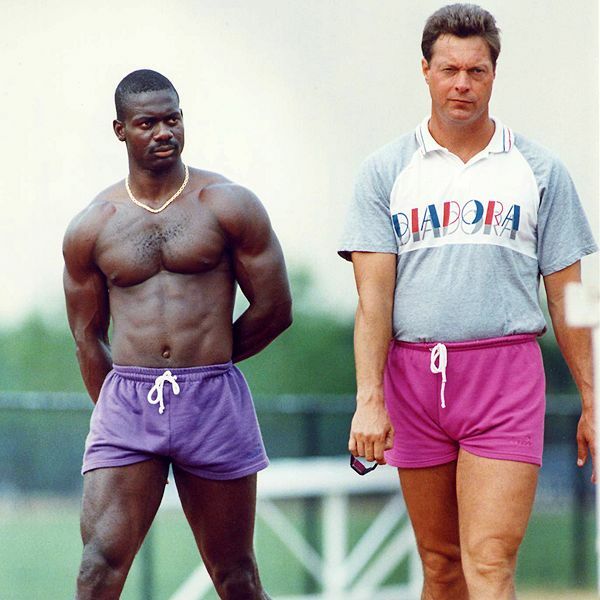 Two days ago, Ben Johnson’s former coach and mentor, Charlie Francis, died at the age of 61. The vast majority of Canadians, who are old enough to remember him, think of Francis as the man who made one terribly destructive decision. The decision that sent Canada hurdling toward absolute elation and crushing disappointment at the 1988 Seoul Olympics. But don’t blame Francis. He only did what he had to do. Francis was the man who shepherded Ben Johnson through the world of illegal Olympic substances. But it’s important to understand the reasons behind Charlie’s decision. And why he had absolutely no choice. In September 1988, Canada’s sports psyche was reeling. In February, Calgary had hosted the Olympic Winter Games. It was an absolutely spectacular platform for Alberta on the world stage. Just one problem. Canada did not win a gold medal. In fact, it wasn’t until freestyle skier Alexandre Bilodeau took gold in Vancouver that we got off that schneid. So, even though Calgary was wonderful and Liz Manley and Brian Orser were wonderful and Karen Percy was wonderful, we did not win. Canada was bummed – and a tad embarrassed. Then, on August 9th, the entire country took another one right where it counts when Wayne Gretzky was traded to the Los Angeles Kings. The Oilers had just won their fourth Cup. Canada was dominating the hockey landscape. If the Oilers weren’t reaching the Stanley Cup Final, the Calgary Flames were. Then, Peter Pocklington hoofed Canadians south of the equator. So now it’s September. And the ONLY talk in the Canadian sports world is whether or not Ben Johnson can beat American big-mouth Carl Lewis in the marquee event at the Olympic Summer Games in Seoul, South Korea – the 100m. Every Canadian I know watched late into the night. And boy, did Ben ever shut Carl up! Johnson ran a 9.79. We did it! Canadians ruled the sprinting world! Then, two days later, all hell broke loose. Johnson had tested positive for a banned substance. The gold medal was gone. Taken back. Awarded to Lewis. Compare it to Sidney Crosby’s gold-medal winning goal in Vancouver. Except, two days later, Canada had that gold taken away – and handed to the American team. It was precisely that big. But Charlie Francis put Ben Johnson where he had to put him. No one was helping Charlie expose drug use throughout the sprinting world. He knew it existed…but no one would help him blow the lid off the whole thing. So Charlie had no choice. Absolutely no choice. Canada needed a winner. The Canadian media told us we needed a winner. They told us over and over and over. The build-up to the Seoul race was incredible. Charlie Francis gave us that winner. 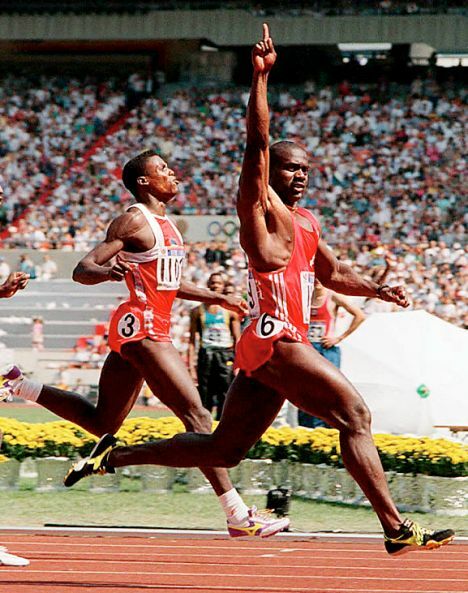 He put Ben Johnson right where Canada needed him to be – atop the world stage. Problem is, the feeling only lasted 48 hours. Rest in peace, Charlie. I always thought that Ben Johnson was singled out in a vast army of uncaught substance users. Glad to see this slant on the affair.